Installs via pre-applied Red 3M tape. All parts are no drilling, no cutting, and easily install in seconds! 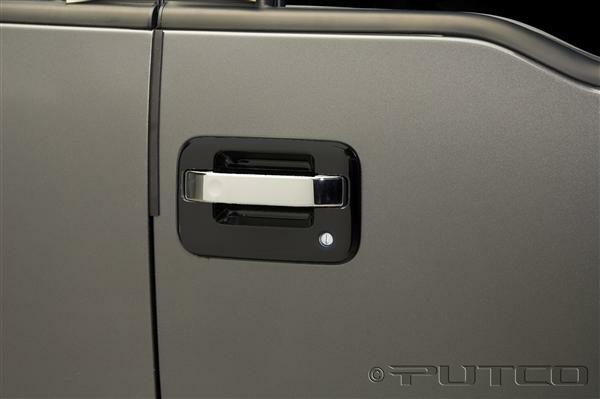 Complete the Chrome look by adding Mirror and Tailgate Handle Covers.